Medicinal Plants: from Himalayan Villages to the western marketplace. Astoundingly incorporating Ayurvedic herbs in common food and cosmetic products that you would have never imagined (ice-cream, chewing gum, cosmetics). Dr. Ketan Joshi is a highly experieced food and drink scientist based in England with a PhD in sugar. After years of creating products for corporates, he wanted to do something different. 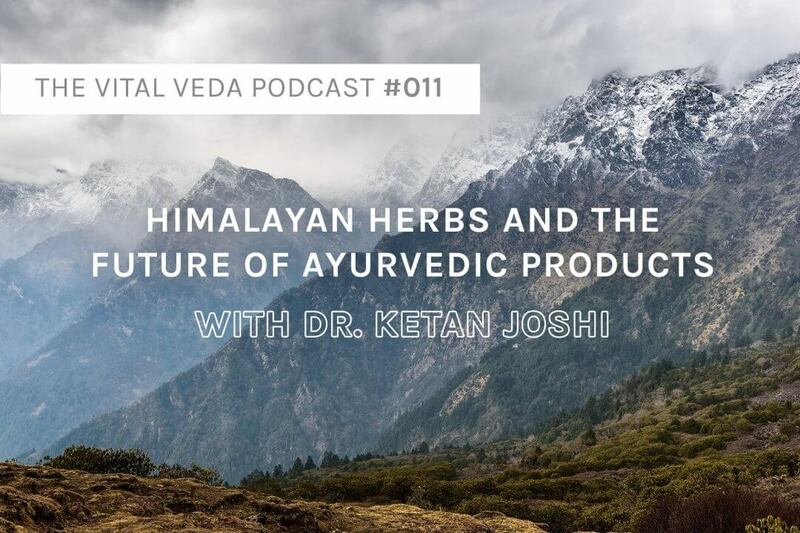 After identifying one of the current global trends "Go Back to Nature," Dr. Joshi set out on a mission to the Himalayas: to bring organic Ayurvedic recipes to the masses. Dr. Joshi spent years researching the local people’s way of life and came to know them very well. They shared ancient recipes with him, that had been passed down through their families over generations, which they credited for their long life and vitality despite virtually no wealth. Ketan analysed these herbs at a scientific level and then created the Wise Herb Company. Ketan has established an impressive Sustainable Initiative for Local Himalayan Families, employing over 1400 small farming families within a 25-30km radius to growing Ayurvedic herbs as well as sponsoring young girls to get educated. Ketan’s journey from being a Food Scientist and working with big corporates to creating Ayurvedic herbal formulas. “Back to Nature” - One of the 12 global current trends of the word which Ketan is pursuing. Where in the world people are still living with nature. There are only 3 or 4 places. The crisis of the younger generation of mountain farmers uninterested and leaving for the cities. He has employed over 1400 small farming families within a 25-30km radius to start growing herbs for him, rather than them growing foods and selling them to the “Himalayan mafia” for next to nothing. 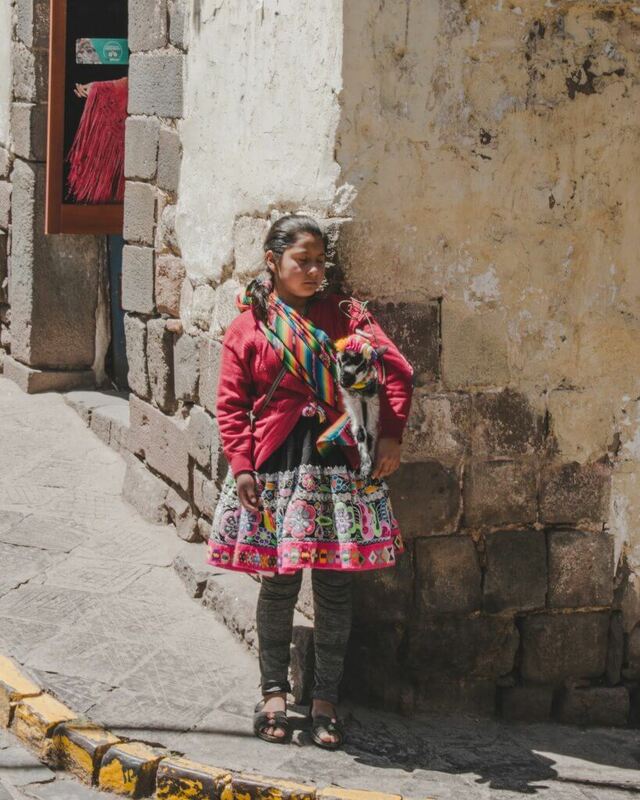 Sponsoring young girls from Himayalan villages to get educated rather than being forced into marriage in their early teenage years. The purity of the Himalayan farms and lack of pesticides. Hand cutting vs. Machine cutting and why Ketan does not use machines to produce his herbal products. Heat and certain blade fibres from machines kill volatile oils in the plants. Sattva (purity) and micro-biome are healthier in hand-cut herbs. The stress levels of plants. Harvesting particular herbs at particular times of the day. The Wise Herb Company's Herbal Tea Infusions based on Ketan’s observations in the mountains. How 80-year-old women carry very heavy sacks up mountains at high altitudes. How truck drivers drive 30-40 tonne trucks through the windy roads of the Himalayas every day for long hours with optimal mental energy. How 80-year-old men plough fields with oxen all day from 6 am to till the evening. How 70-year-old men pulled Ketan and his crew out of rivers. Turmeric - How to increase its bio-availability and absorb the benefits. Turmeric varies in taste, curcumin level and colour according to where it is grown. 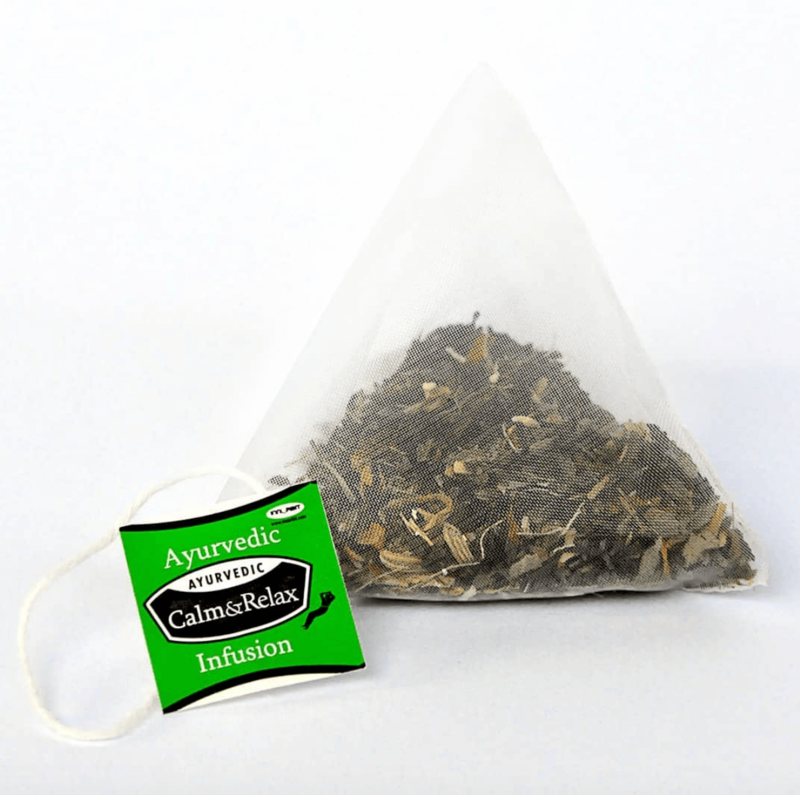 Triangular tea bags with extra space for stronger infusion of herbs. The herbs should expand and swell. 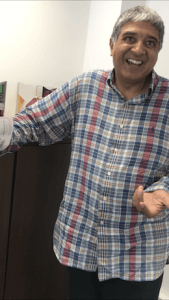 The uncertainty of India, and why Ketan does all his herbal processing himself in England. Why Ayurvedic herbs are not going to remain a niche industry. Big corporates are requesting and enquiring Ketan’s help to implement Ayurvedic herbs into confectionary, chewing gum, chocolate, hair gels, sunscreen - common products! They are watching. This is all because there is a need of the time to go back to nature.